She was born in Israel. She´s an actress and model. 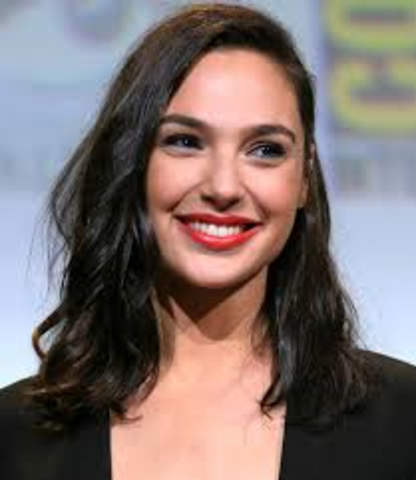 Gadot married Israeli real estate developer Yaron Versano on September 28, 2008. They have two daughters, Alma and Maya. 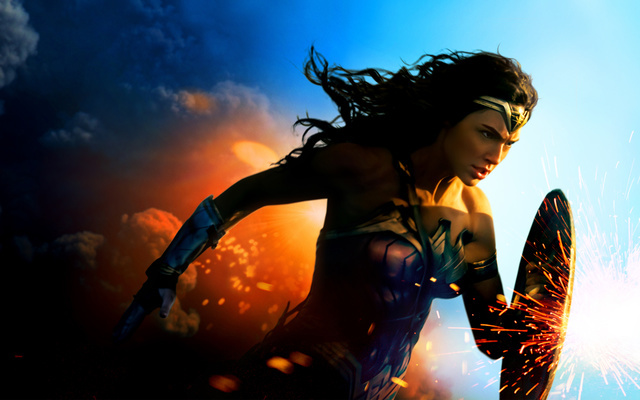 She is famous for portraying Wonder Woman in the DC Extended Universe, starting with Batman v Superman: Dawn of Justice, then the solo film Wonder Woman and latest film Justice League (both released in 2017). She carried out her two-years military service from the age of 20, then studied law. The casting director from her Quantum of Solace audition cast Gadot for the role of Gisele Yashar in the action film Fast & Furious, the fourth film in The Fast & the Furious franchise, having earned the role over six other actresses. Gadot performed her own stuntwork in those films.